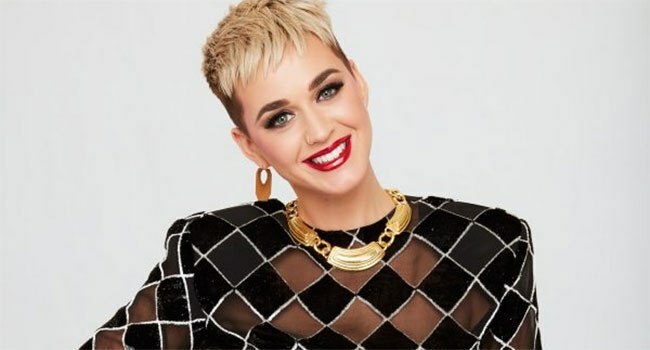 Citi announces exclusive Katy Perry concert | The Music Universe - Pop It Records - NEW MUSIC EVERYDAY! Katy Perry will be performing an intimate show exclusively for Citi ThankYou cardmembers on Monday, September 10th at The Theatre at Ace Hotel in Los Angeles, as part of the highly coveted Citi Sound Vault series. Created in partnership with Live Nation, Citi Sound Vault is a curated platform, exclusively for Citi cardmembers to access unprecedented music experiences across the U.S. Sting, Eddie Vedder, Eminem, Childish Gambino, Dave Matthews, The Chainsmokers, Mumford & Sons, Luke Bryan, Beck and Metallica are just some of the artists who have taken part in bringing this once-in-a-lifetime access to fans. This particular Sound Vault show is exclusive to Citi ThankYou Premier, Citi ThankYou Preferred and Citi Prestige cardmembers, who earn two ThankYou Points per $1 spent on entertainment and dining. Through until August 31st at 10 pm PT, Citi ThankYou cardmembers can register to unlock exclusive access using their Citi ThankYou card. Cardmembers who receive a verification code will have the opportunity to use their Citi ThankYou card to complete the ticket purchase Verified Fan beginning September 5th at 10 am PT.